WARNING: Our rhinestones currently contain lead and are unsafe for children 12 and younger. The Rhinestuds are made of aluminum and are safe for children. Select A Size, Colors and quantities can be chosen on the next page. 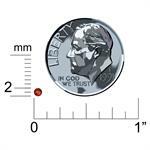 Single packages of 2mm (6ss) size rhinestones available in a variety of colors and package quantities. 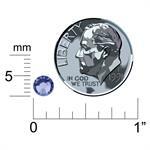 Single packages of 3mm (10ss) size rhinestones available in a variety of colors and package quantities. 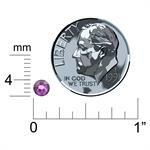 Single packages of 4mm (16ss) size rhinestones available in a variety of colors and package quantities. Single packages of 5mm (20ss) size rhinestones. Available in a variety of colors and package sizes.